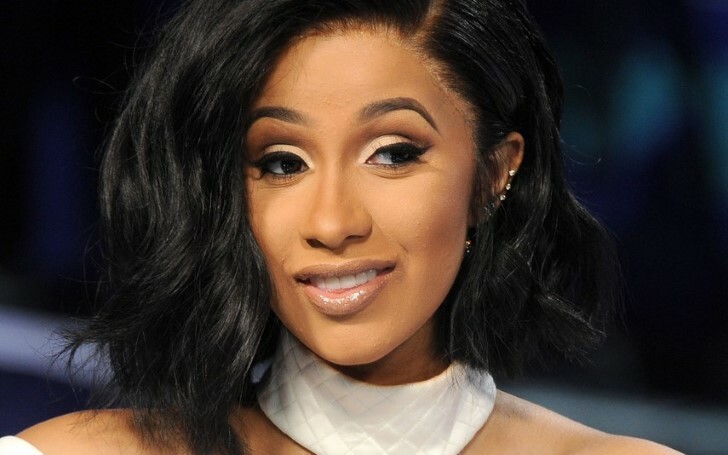 Queen of Rap Cardi B shares a throwback video to participate in the 10 Year Challenge. Internet always brings a new challenge trend. Previously we all witnessed the Mannequin challenge, people following the 'Kiki do you love me' challenge where people danced to a Drake song alongside a moving car, then there existed a Bird Box challenge where people blindfolded themselves and blindly performed certain tasks. Similarly, at the current moment, the latest internet challenge trend goes by the name '10 Year Challenge'. Surely y'all avid internet users already know about it. Gladly, celebrities including Cardi B took part in it. The rapper recently shared a 10 years old footage. Rather than sharing a 10-years difference side to side picture, the artist dropped a video clip of her performing to Bad Romance by Lady Gaga from ten years ago. The 'Bodak Yellow' hitmaker's high school video proves she was born to perform. 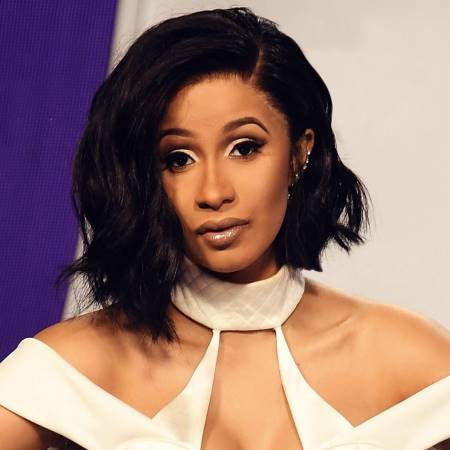 Cardi sets the stage to fire as she sings to Bad Romance in a red dazzling one-piece outfit as her classmates join her to dance along. As a matter of fact, thanks to the 10 Year Challenge, the fans used to her singing hip-hop songs only got to witness her singing a pop song as well. "Ten year challenge I was still in Highschool." Clearly, Cardi as the main performer in the video even crawled on the stage's floor. Receiving more noises from the audience, she further ensures the audiences are fully entertained. Consequently, from the 10 Year Challenge video, everyone including her fans can notice the young mother of one came a long way evolving her singing and her career entirely. Also see: Why Did Game of Thrones Change The Night King Actor in Season 6? Meanwhile, the 26 years old rapper reportedly declined to perform at Super Bowl this year to stand in solidarity with American athlete Colin Kaepernick.